Essentially, there are three categories of tea - green tea, oolong tea, and black tea. Each category is defined according to each tea’s oxidation level or fermentation process, the way teas are made from the leaves and leaf buds of Camellia Sinensis. Black tea is fully fermented. Oolong tea is partially fermented. Ocha or Japanese green tea is not fermented. Now, the fact that Japanese green tea is not fermented and simply baked, heated, or steamed keeps its vital nutrients intact. 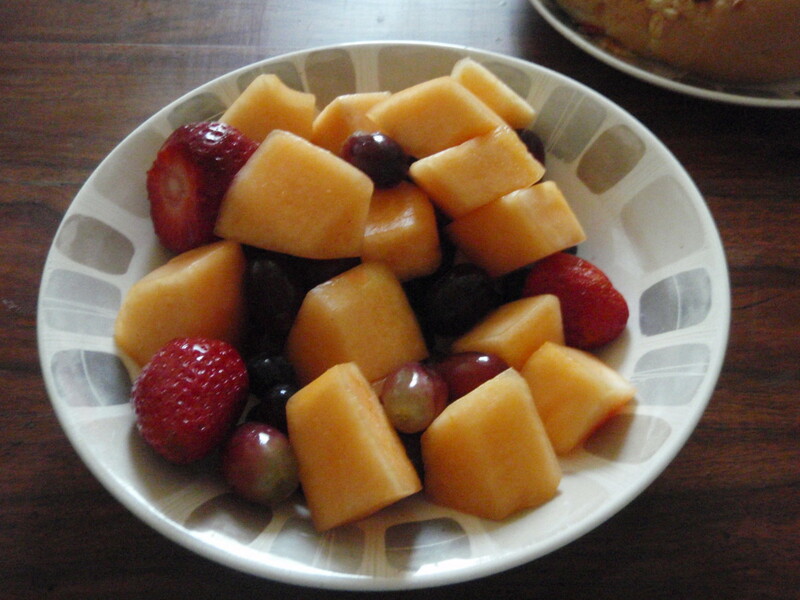 It is high in antioxidant called EGCG or epigallocatechin 3-gallate. Epigallocatechin-3 gallate, epigallocatechin gallate, and EGCG are one and the same. It is a kind of catechin, a potent antioxidant that fights free radicals, which are major causes of dreadful cancers, heart diseases, aging, a host of ailments, and other damages to human tissues and cells. As an antioxidant, ocha’s EGCG is even better than Vitamin C and Vitamin E.
Vitamin C works by stopping damages to the molecules while Vitamin E scours for free radicals and fights them. Research, however, has shown that EGCG is 100 times more effective than Vitamin C and 25 more effective than Vitamin E.
It is even two times stronger in fighting free radicals than resveratrol, another powerful antioxidant that is present in red wines. It may regulate the viral infections such as those in HIV. It may treat certain kinds of cancer – bladder, brain, cervix, and prostate. It may prevent atherosclerosis or the hardening and narrowing of arteries. It can lower bad cholesterol levels. It is beneficial to people with heart diseases. It can slow down the signs of aging. It may facilitate weight loss and keep obesity at bay. Ocha is not The Holy Grail for weight loss because there is no such thing. 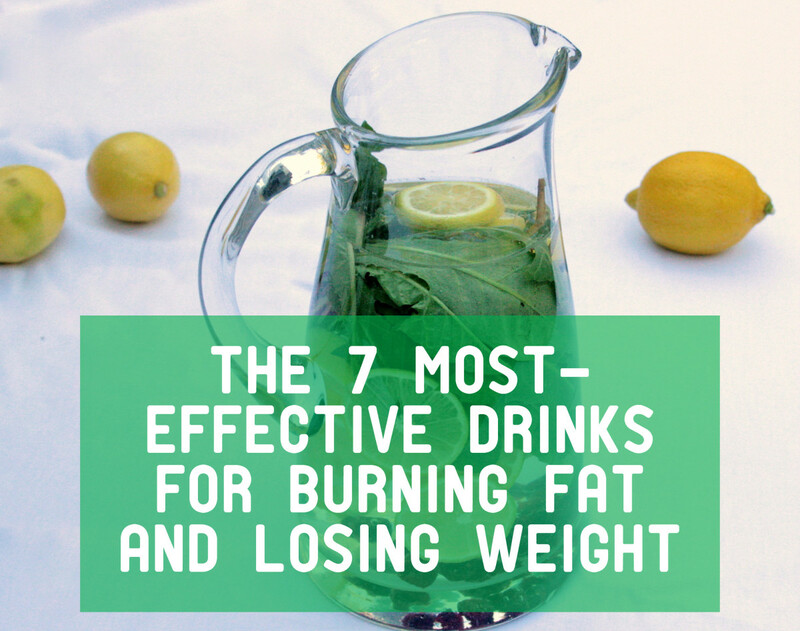 It is not a drink that can melt fats away like a dream. It is not a miracle drink for dieting. 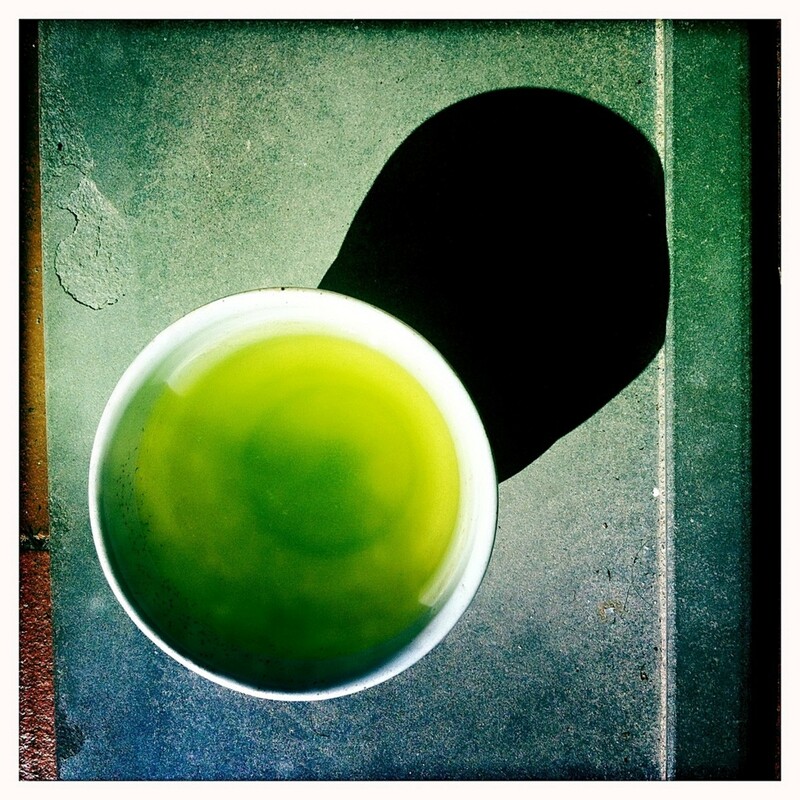 Research, however, proves that ocha or Japanese green tea can facilitate fat-burning processes. It was found that EGCG encourages heat production or thermogenesis, thereby slightly speeding up metabolism and even substantially over time. It was also found that drinking ocha was better than drinking water or coffee for dieters. Paired with exercise and a balanced diet, ocha can be a valuable addition to an effective weight loss plan. In Japan, drinking green tea has become so much a part of the people’s culture that it has spawned several varieties, each slightly different from others in terms of taste and quality. On a heat of 190 degrees Fahrenheit, place teapot. Place leaves in the teapot. Allow water to be heated but not boiled. This should take five minutes maximum. Enjoy your ocha, Japanese green tea that is loaded in health and weight loss benefits. 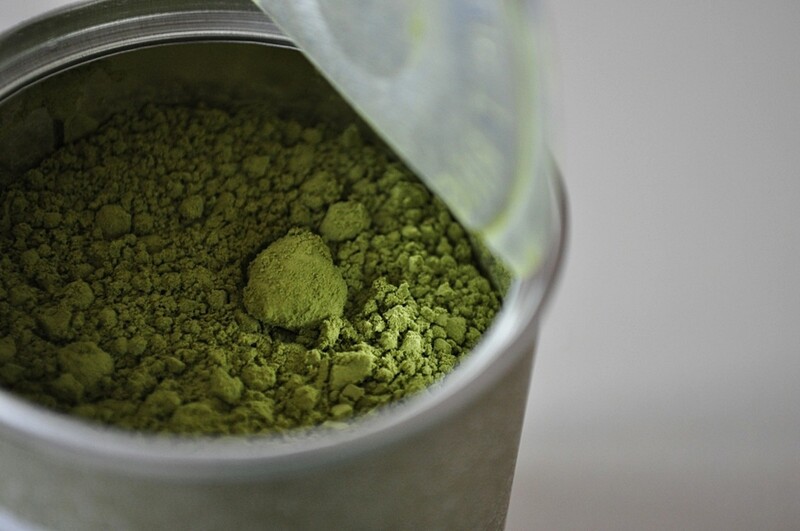 Is Matcha Better Than Green Tea for Weight Loss and Detox? 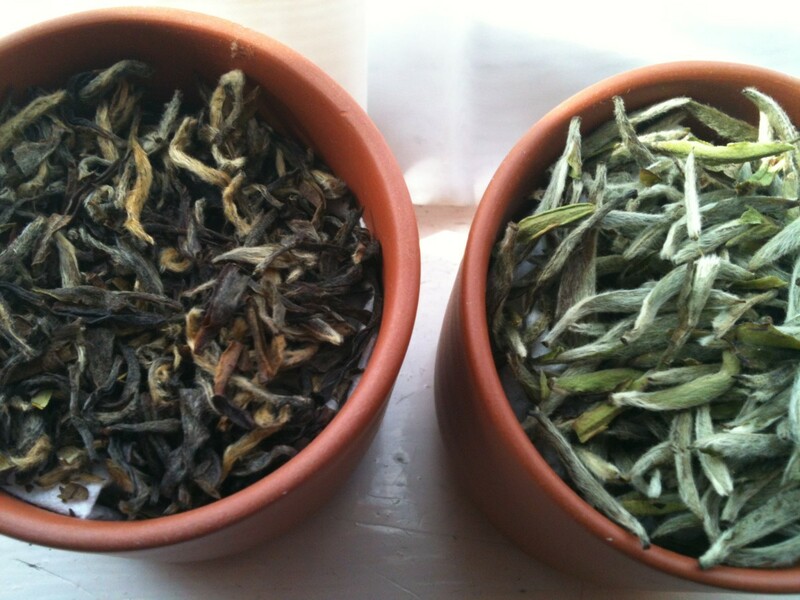 Health Benefits of Drinking White Tea: Look and Feel Young and Beautiful! Who Should Not Drink Green Tea? Thank you, Kerlynb, for the information. I am going to check this out at a local Japanese store. @teaches12345 Always happy to read your comments :) If you do a little search online, you can find several small-scale Japanese companies that export ocha all around the world. Prices vary, with gyokuro and matcha being a little more expensive than others. Also, if you have a Japanese stores near your place, chances are they are carrying ocha in its many forms. They might also have ready-to-drink ocha in pep bottles. Great and informative Hub.. voted up and bookmarked... 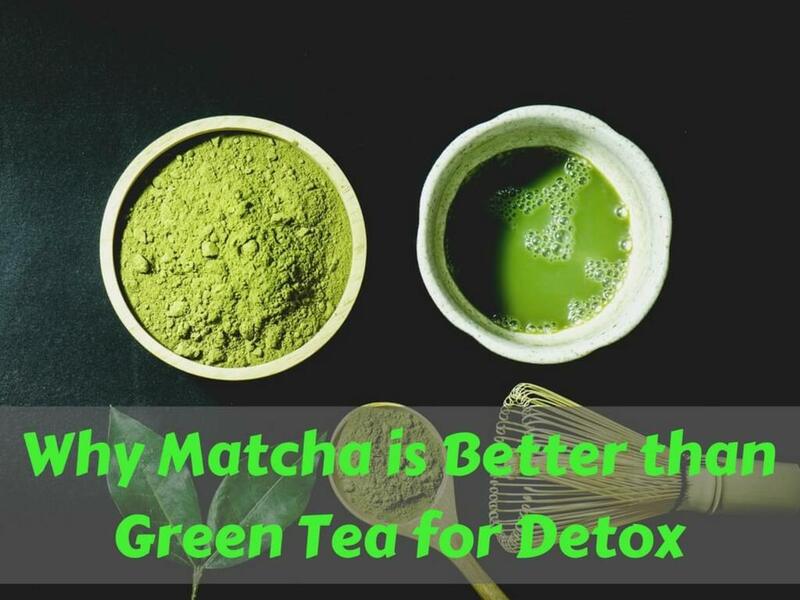 I'm starting to get myself into the green tea drinking and your hub made me more resolute that this stuff is good for me.. thanks for the share! I did not know there was such a variety of green tea. I drink it for the health benefits and enjoy the mild taste. I drink the best variety I can find but am trying to find a pure source online. Do you know of any? Thanks sharing this topic on green tea. Voted up and interesting. Very useful information. Thank you for sharing. Thanks for this look at Ocha. Just the fact that it encourages heat production is enough for me to try this!